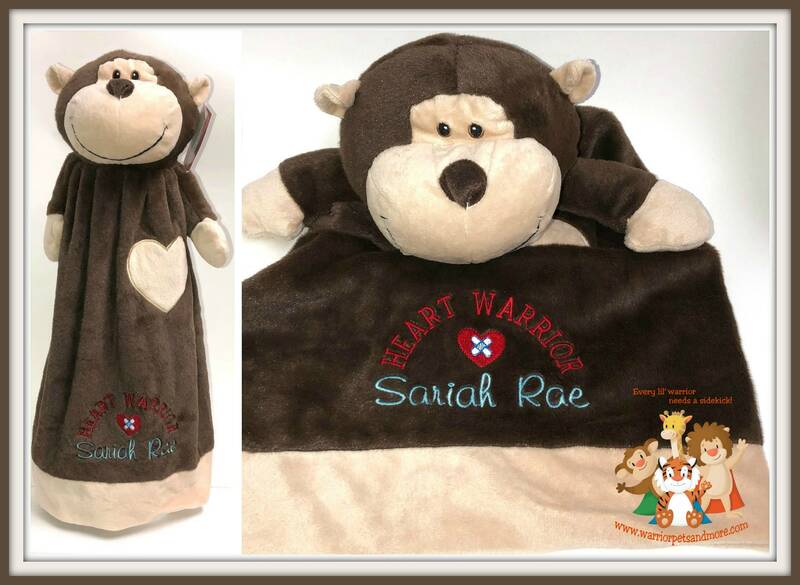 Blanket Pets are soft and cuddly, your child will love carry this around. Perfect for those little hands to grab on to something soft. 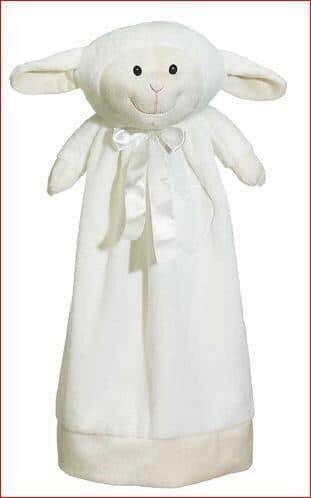 Available - monkey, giraffe, bunny, pink bear, blue bear, owl, lamb, lion, puppy. Please add your child's name First name and Middle name if you would like both names embroidered - to the comment box and the color you would like the name(s) in.